The very fact of Jesus’ profound statement in Mt. 16:18—“Upon this rock I will build My church”— implied that some important spiritual things had been lost through the ages and needed to be restored. God had in fact called prophets under the Old Covenant and anointed them to prophesy that He would restore His church as it was in the beginning, and perfect it under the terms and power of the New Covenant (Jer. 31.31-33; Isa. 60.1-5; Amos 9.11; Mal. 4.1-6; 3.1-12; Mt. 3.9-12; 17.11-13; Acts 3.21; 15.14-18; Eph. 2.11-19; 3.6; 4.11-16; 5.27; Rev. 19.7-8; et al.). History does not lie. God’s house had gotten into terrible shape because men began to replace divine teachings and holy practices with men-made ideas and traditions, injecting these corruptions into their worship and religious practices; thus deviating from God’s original plan (Mt. 15.7-14; 21.28-44; Acts 2.14-36; Gal. 3.1-29; Col. 2.6-23; 1 Pet. 2.4-10). The time we are living in today is no different. This is the very reason that Zion Assembly was set in order in 2004; that is, to restore important doctrines and practices that had been lost or forsaken in the previous generations— things vital to salvation and the true nature of the church. My question then is: ‘How precious is the Word of God to us in these last days?’ The word precious means “that which is of a high value.” To the sincere child of God there is nothing that carries more value than the Word of God. 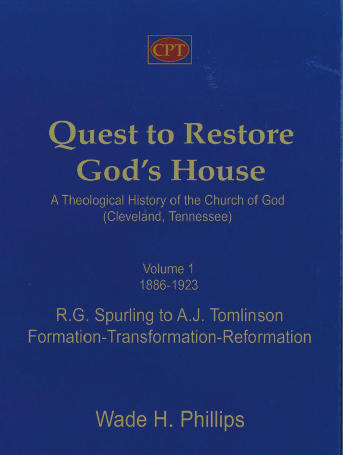 When you consider that there are at least 100 passages in the Bible about restoring God’s church on this earth, then quite apparently the implication is that something needs to be restored; correspondingly, therefore, something must have been lost. 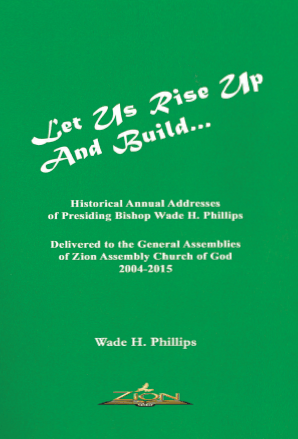 The word “restoration” means “to put back like it was, to reorganize, to reclaim, to set back up.” This is the very reason for the existence of Zion Assembly. We were set in order (or re-set in order) to “reclaim” and “set back up” vitally important teachings and practices that had been lost or abandoned by the previous generations. Now this restoration was necessary not only to reclaim what had been lost: but also so that we in these very last days might press forward to fulfill what has never been achieved—namely, the gathering together of all of God’s people in one body and the perfection of the church! 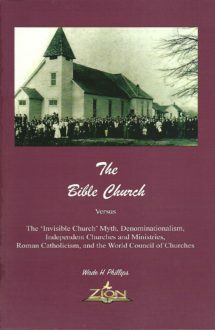 Years ago crooked men would “salt” the creek banks and caves with just enough of fool’s gold to sell the land or mineral rights to make money—“filthy lucre.” We’re living in a day now when people seek a church that is consistent with the way they believe. They have “itching ears,” that is, they want preachers to sanction their wrong doings and justify them. But, see, just because a church or religious group believes the way it does, doesn’t make it right. There are many fools in religion just as there are fools in secular businesses and politics! 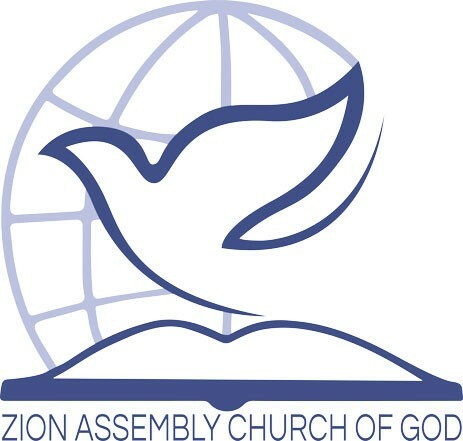 Thank God for Zion Assembly and her stand on biblical truth—on the teachings of Christ and the apostles. We are striving to uncover the whole truth of God’s Word, and to put these truths into practice. We are endeavoring to restore true worship. We are endeavoring to restore biblical marriages, the sanctity of godly unions. We are endeavoring to restore true holiness through the experience of entire sanctification. We have been “called out” by God through divine revelation to “walk by the same rule” and “speak the same thing.” We are endeavoring to establish the unity of the Spirit among God’s people through covenant union and Gospel discipline. And when this unity prevails it won’t be long before we hear the sound of the trumpet and these prophetic words, “Let us be glad and rejoice, and give honour to him: for the marriage of the Lamb is come, and his wife hath made herself ready. And to her was granted that she should be arrayed in fine linen, clean and white: for the fine linen is the righteousness of the saints” (Re. 19:7-8). Until then let’s keep on singing and preaching and reaching out to the lost and the “other sheep.” Be assured, brethren, the prophetic promises will be fulfilled. What God has said will surely come to pass. His word cannot be broken and will be fulfilled. Amen! All General Assembly Minutes have been uploaded.